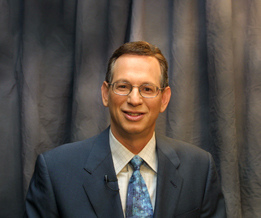 Jerry Levey has been president and CEO of Paper Mart Inc. since 2009. He and his brothers are the third generation to operate this family owned business. Mr. Levey first began working at Paper Mart as a young boy wrapping bundles in the cutting room after school and during vacations. After graduating college in 1977, he began his fulltime career at Paper Mart working in many positions, including customer service, purchasing, envelope printing, operations and sales. Mr. Levey considers Paper Mart to be his life’s work and is dedicated to ensuring its continued growth, relying on the work ethic and core values that were instilled in him by his father and uncles. These values stressed a strong financial position, reinvesting profits back into the business to ensure continued growth, working harder and smarter than the competition, building strong and loyal vendor relationships and most importantly providing exemplary customer service and support. These core values benefit Paper Mart’s customers and ensure job security for Paper Mart’s family of employees. Mr. Levey holds a Bachelor of Science degree in Business Administration from the University of Southern California Marshall School of Business. 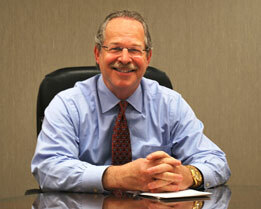 Howard Levey is a member of the Board of Directors and a leading sales person at Paper Mart. With over 36 years of experience in the paper and envelope industry, he believes in taking a hands-on approach in business, whether that means personally ensuring that a customer’s need is met, or addressing the strategic direction of the company. Mr. Levey began his career at Paper Mart, working for his father and uncles in a variety of roles, learning all aspects of the business. Mr. Levey holds a BBA with a major in Accounting from the University of Miami. 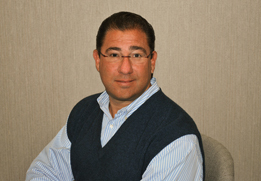 Jonathan Block is a member of the Board of Directors and plays an integral management role at Paper Mart. With over 28 years of experience, Mr. Block has held a variety of roles within the company, including working in the envelope printing and envelope procurement departments. He is known for his passion and enthusiasm and is dedicated to creating a positive work environment for Paper Mart employees. Mr. Block holds a BBA with a major in International Finance and Marketing from the University of Miami. He is a member of the American Marketing Association, Envelope Manufacturers Association, and the Direct Marketing Association.